This week: A holiday-themed cell phone photography challenge, mini weapons of mass destruction, a new World on low-cost editing, several DIY holiday projects, and more! Phone Snap!—This week's cell phone photography challenge calls for your most festive, holiday-themed shot. 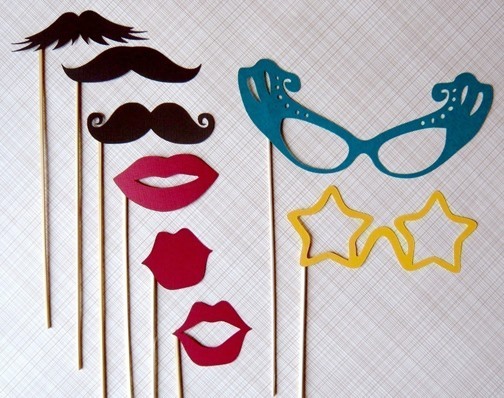 Post your entry to the Phone Snap corkboard by Monday, December 26th, 11:59pm PST for a chance to win a set of silly photobooth props just in time for New Year's Eve. More details here. 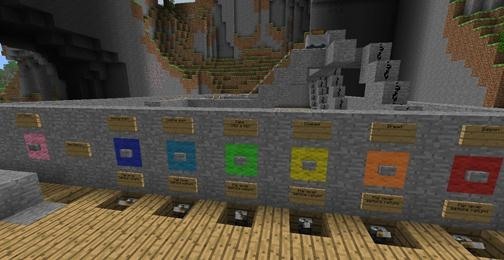 Minecraft World's Weekly Workshop—Log on to the WonderHowTo Minecraft server on Saturday, December 24th at 4pm CST (2pm PST) to learn how to build your own redstone sorting machine. More details on the workshop here; if you still haven't joined the server, there are details on getting whitelisted here. 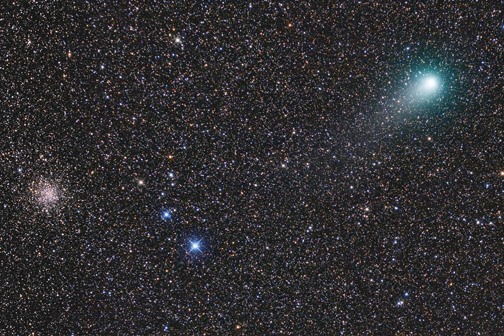 - Through March 2012: The Garradd comet shines in the sky. - December 21, 2011: The moon is at its perigee. - December 22, 2011: Winter solstice. - December 23, 2011: There's a Mercury-moon conjunction. - December 24, 2011: Mercury and the bright star Antares conjure in the sky. Scrabble Challenge—You're playing Scrabble and you get a rack full of vowels—what do you do? Exchange letters or build a word? Find out in the last official Scrabble Challenge by Justin Meyers in the Scrabble World, where you're given a game board and the letters below. Can you find the best move? New to Worlds is Jett Loe from Edit on a Dime, a place for reviews, tutorials and news in the world of free and low-cost creative tools for audio, images and video. 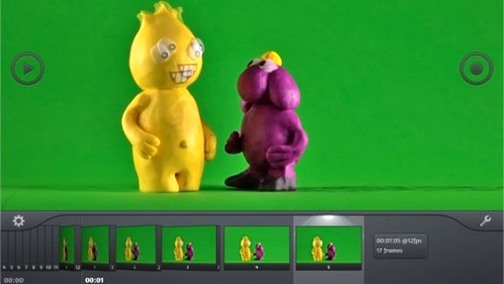 Check out his intro post, then dive right into his first low-budget guide to editing—tricking YouTube into being a decent video editor. To stay updated on future projects, join Edit on a Dime now! Ben is back with more amazing projects in his NightHawkInLight World. This time around, he gives instructions for crafting a paper crossbow—quite possibly the best paper crossbow we've ever seen. 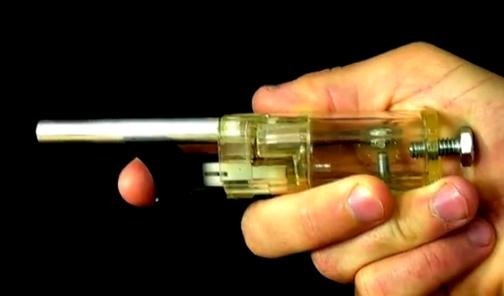 Also, he shared a tutorial for his ingenious miniature cannon made with a lighter. Make sure to join the World to keep updated on future projects. Still have one of those old 1st generation iPod nanos? Well, good news! You may be able to swap it out with a brand new 6th generation model, complete with a touchscreen, pedometer, and FM radio. To see if you can upgrade your Apple device, check out the guide in Tech Pr0n. 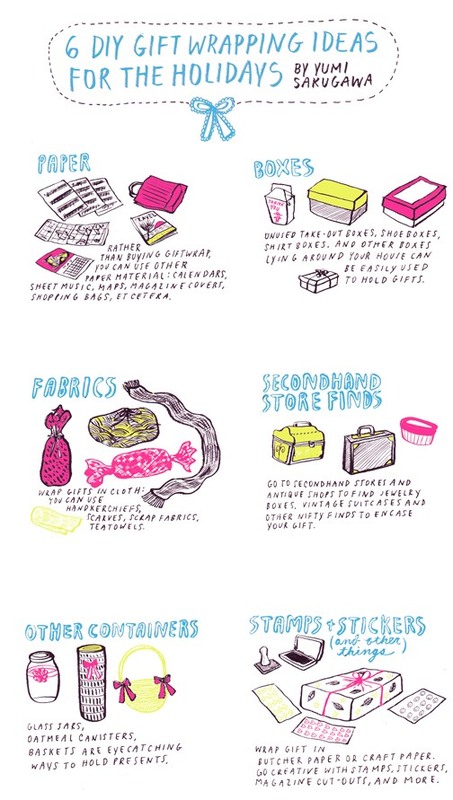 You've got a couple days left to hack together those last minute Christmas gifts. 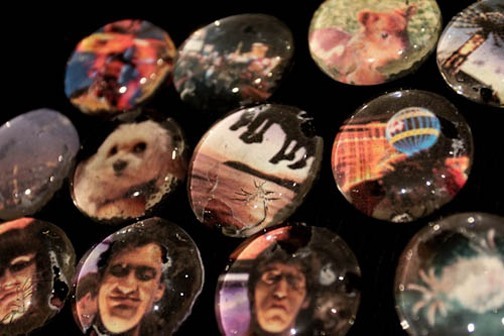 How about a set of personalized DIY marble photo magnets? Phone Snap! shows you how easy it is. If you make one, post your results to the Phone Snap! community corkboard. Losing too much time in Minecraft? 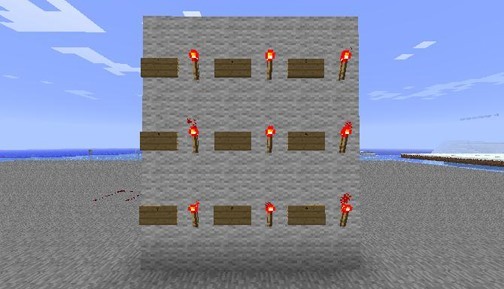 Jon Hook shares a great guide in the Minecraft World on making a real-time redstone clock using a piston array. And newbie moderator in the Minecraft World, Andrew Osborne, has some great tutorials of his own. 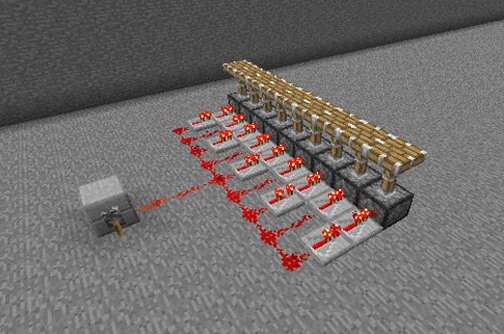 First, he filled everyone in on the basics of using redstone in Minecraft, something that can be quite tricky for new players. Then, he shared his guide to making a T flip-flop, something that can replace those large, clunky levers. 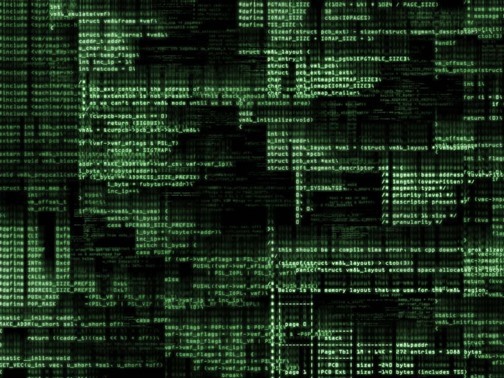 As always, there's plenty of tutorials from Null Byte for you to browse. 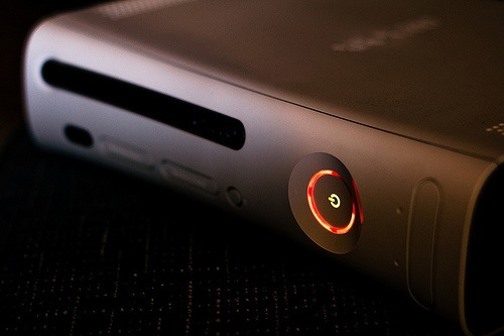 This week: How to hack your Xbox 360 gamerscore, how to defend from keyloggers in Firefox, a last resort method for fixing the red ring of death, and more! Check the blog roll for a full rundown. 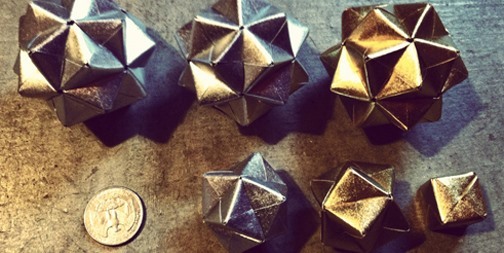 Justin Meyers posted the results of his previously shared origami Christmas tree tutorial. 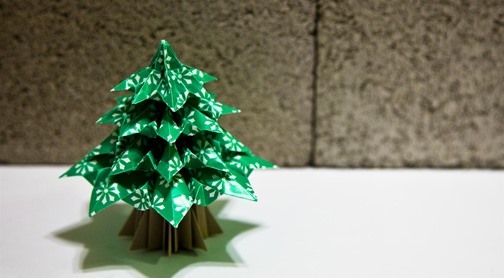 Have you folded any Christmas trees yet? If so, share yours on the Mathcraft corkboard. Still on my modular origami kick, I posted several small-scale cubes, octahedrons and icosahedrons made with Sonobe units, folded from metallic origami paper. I'm planning on attaching some fishing wire so I can hang these from the tree. 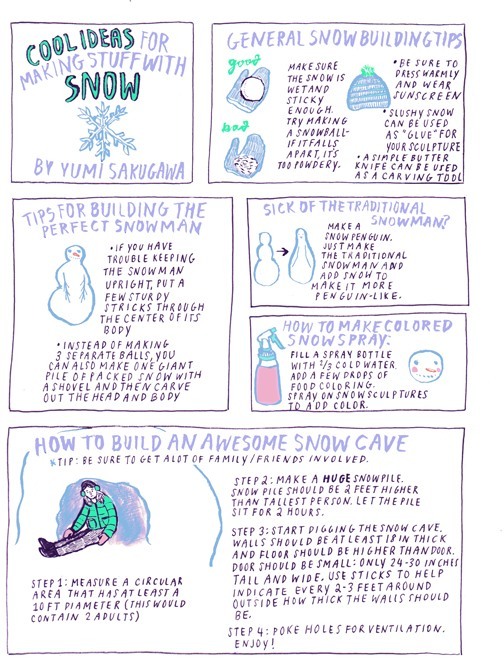 To make your own, see Cory Poole's instructions here.